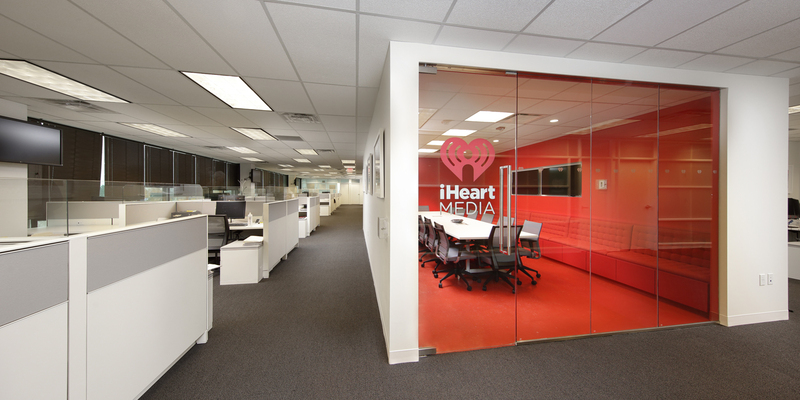 As the General Contractor, MBM provided Pre-Construction services and managed interior renovations to the 3rd, 4th and 5th floors of the iHeartMedia office space and studios. 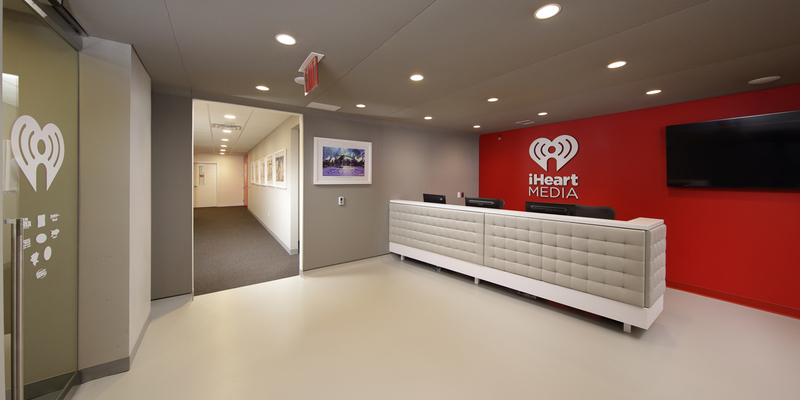 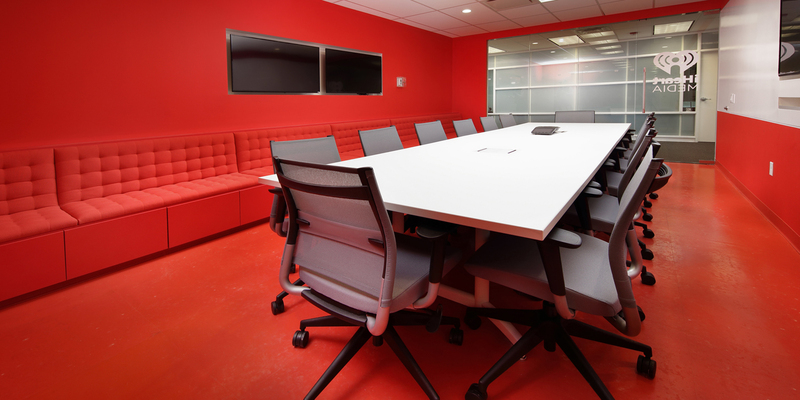 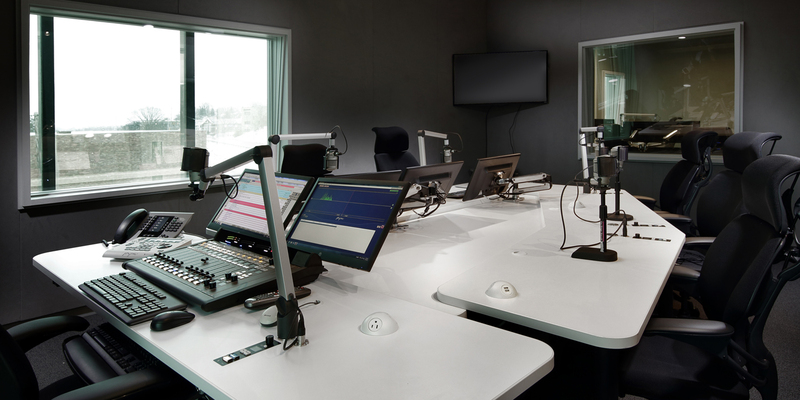 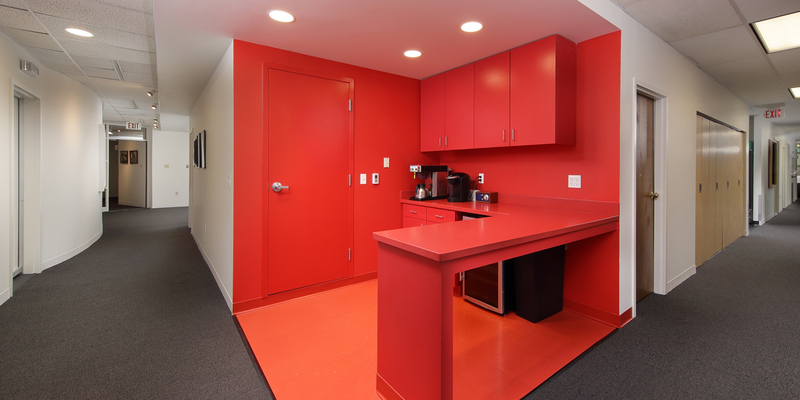 MBM completed the total demolition and renovation of two conference rooms, two floors of office space, a kitchenette, green room, performance studio, WDVE studios, reception area and more, all matching iHeartMedia’s brand and color scheme. 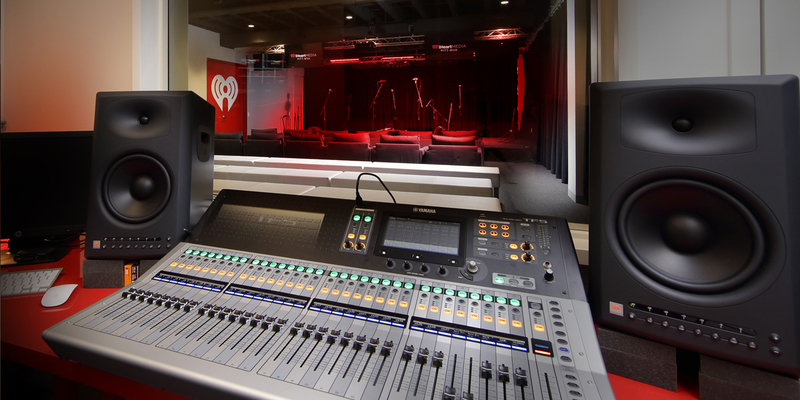 The performance studio showed the versatility and expertise of MBM. 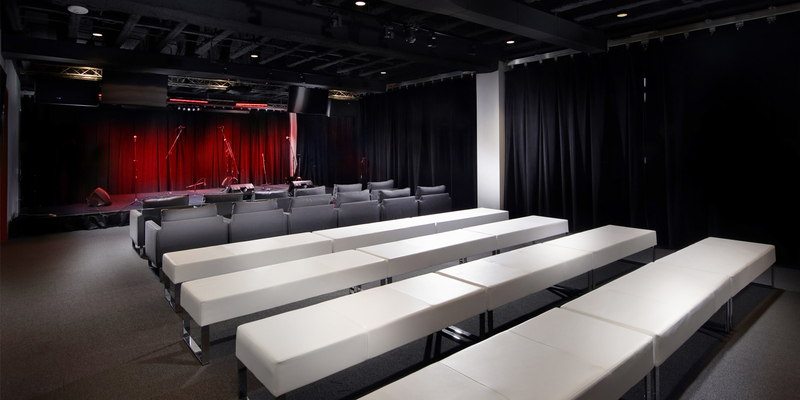 It was a fun and unique project to work on due to the acoustical elements of the room, sound proofing of the ceiling, the theatrical curtains that block out all noise from the parkway, and the performance stage.